AG Optical Systems (AGO) specializes in the production of top-quality astrographs for the discerning astrophotographer. We pride ourselves in providing our customers with a product that not only exceeds their demanding performance expectations but is backed by outstanding customer service and a commitment to provide products with exceptional performance at an exceptional value. 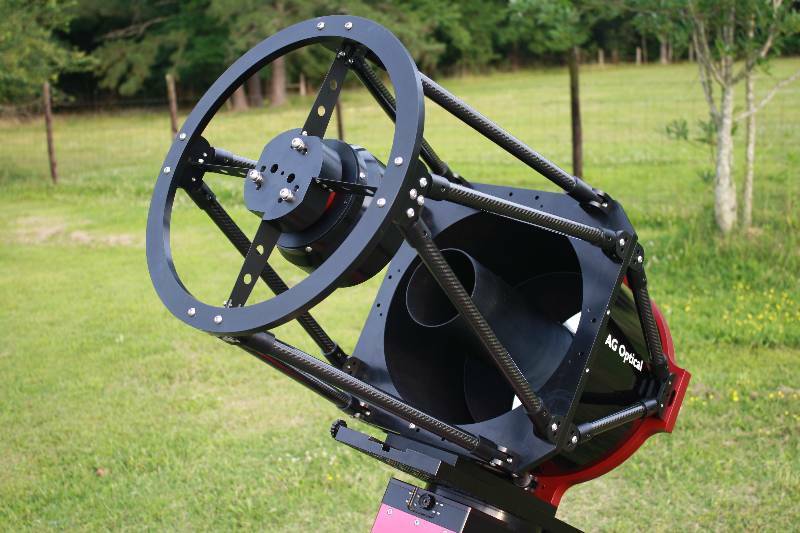 AGO designs and builds Imaging Dall Kirkham (iDK) and Newtonian astrograph telescopes. 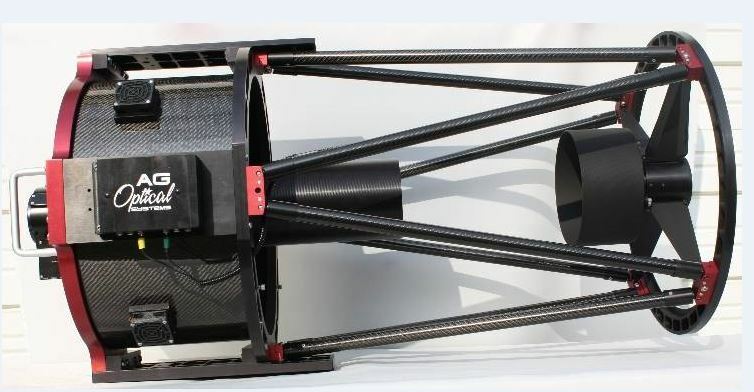 Each telescope crafted by AGO makes use of carbon fiber composites, modern design and construction techniques, and relies upon precision optics to provide diffraction-limited performance. AGO astrographs are capable of capturing beautiful images of the universe or can be used for serious scientific work such as NEO (Near Earth Objects) searches or photometry. 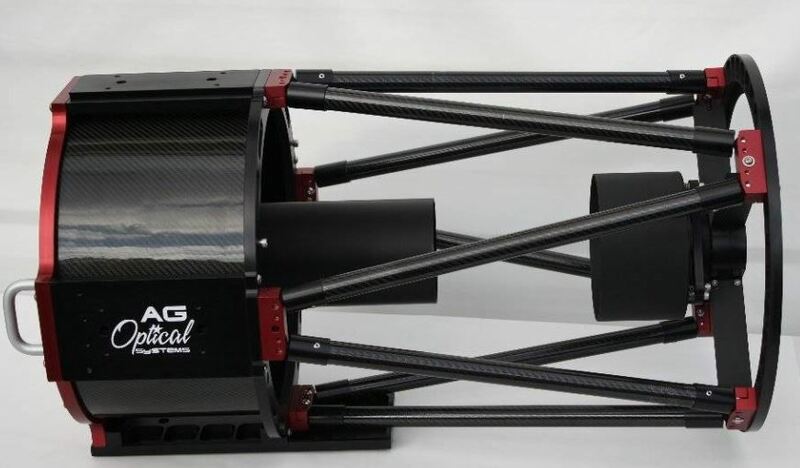 AG Optical Systems is pleased to announce that we are now providing quartz optics and optical system test reports as standard with all of our F6.7 Imaging Dall Kirkham and F3.8 Imaging Harmer Wynne telescope offerings. 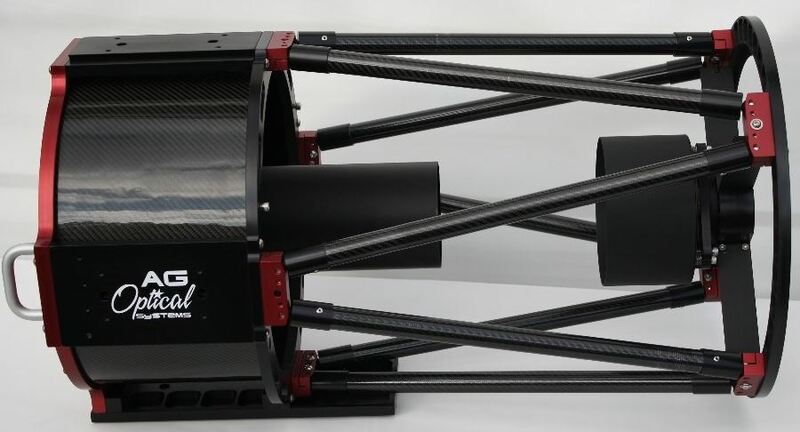 All iDK and iHW systems will be tested as a full optical system using a double pass interferometer configuration. Thisrigorous test method captures hundreds of data points across the entire wavefront and provides an accurate representation of the optical performance of the system. 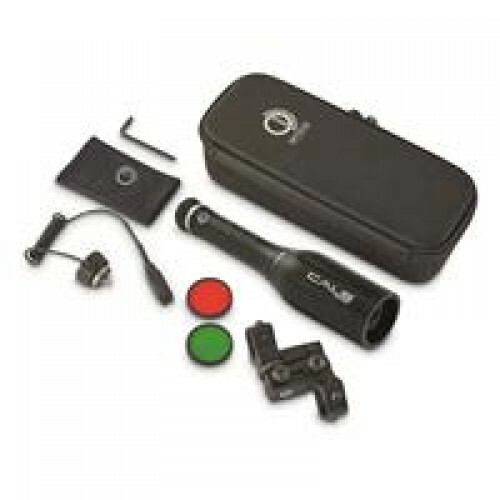 AG Optical Systems will provide Strehl and RMS information on each test report.